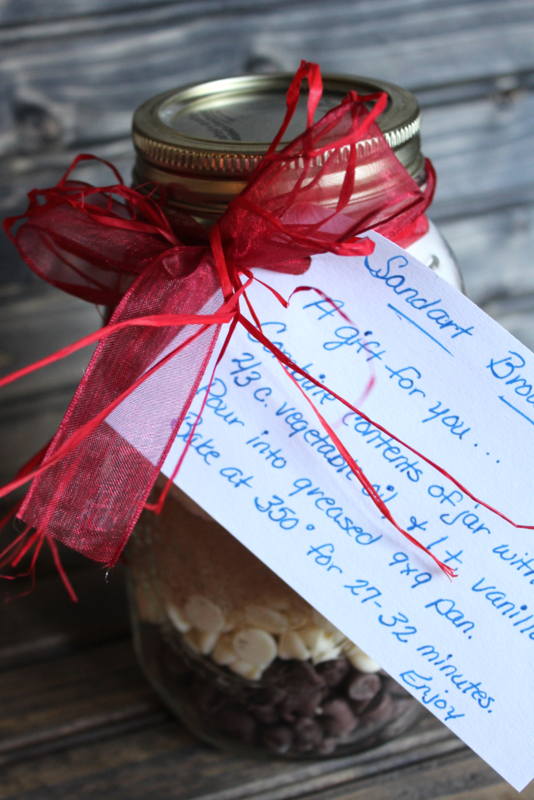 The last recipe in our line up of Christmas goodies is a simple and edible present, Sandart Brownies Mason Jar Gift. My family has been gifting these jars of goodies since I was a kid. 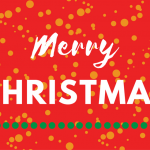 They have been given to teachers, co-workers, and friends. Made for 4-H projects and sold as a Relay For Life fundraiser. 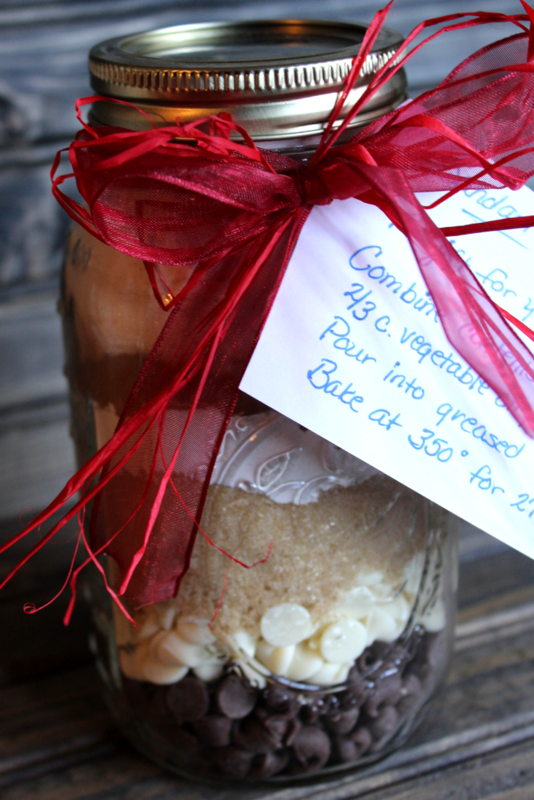 If you have a mason jar and a stocked pantry these gifts are simple and easy to throw together. 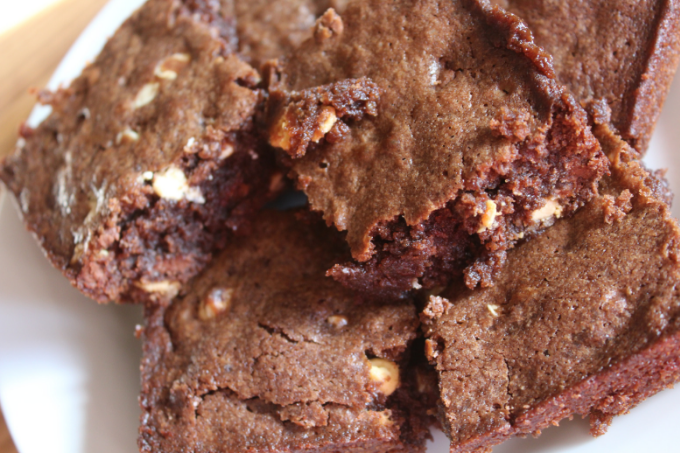 Each ingredient is gently poured into the jar, creating layers of sweet goodness. Forming an edible sandart present. 2/3 cup vegetable oil, and 1 teas vanilla. Pour into greased 9×9 inch pan. Bake at 350 degree F for 27-32 minutes. 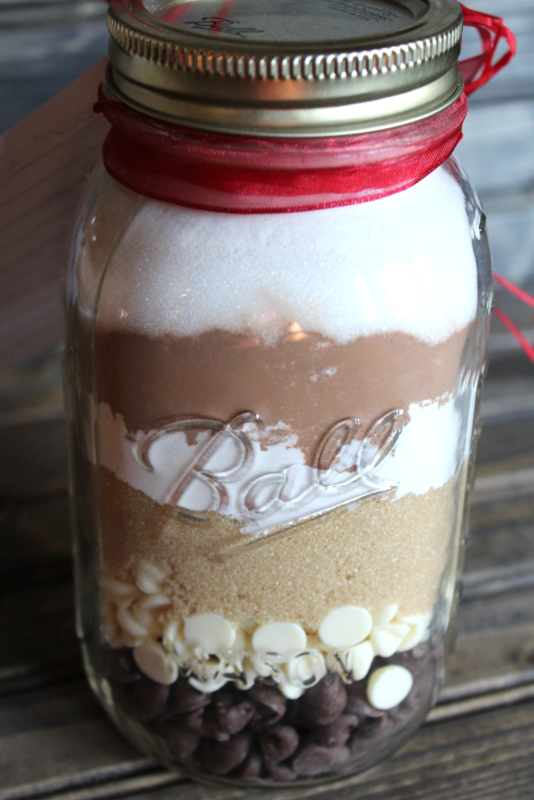 Whomever receives your Sandart Brownies Mason Jar Gift will be not only be excited with how pretty it looks, but also how delicious it tastes! Into a clean quart mason jar tightly layer the following: milk chocolate chips, white chocolate chips, brown sugar, flour, cocoa powder, white sugar, the second layer of flour, and salt. Gently pressing each layer together with a spatula. To help fill the jars use a kitchen funnel. 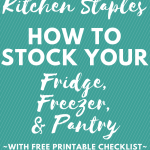 Attach a lid to the jar with a metal jar band. 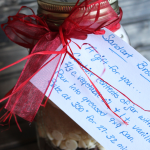 Decorate the jar with ribbon and a card with instructions. 2/3 cup vegetable oil, and 1 teaspoon vanilla. Pour into greased 9x9 inch pan. Bake at 350 degrees F for 27-32 minutes.